It is no doubt that Drake never takes any L's. Including his Fashion style. 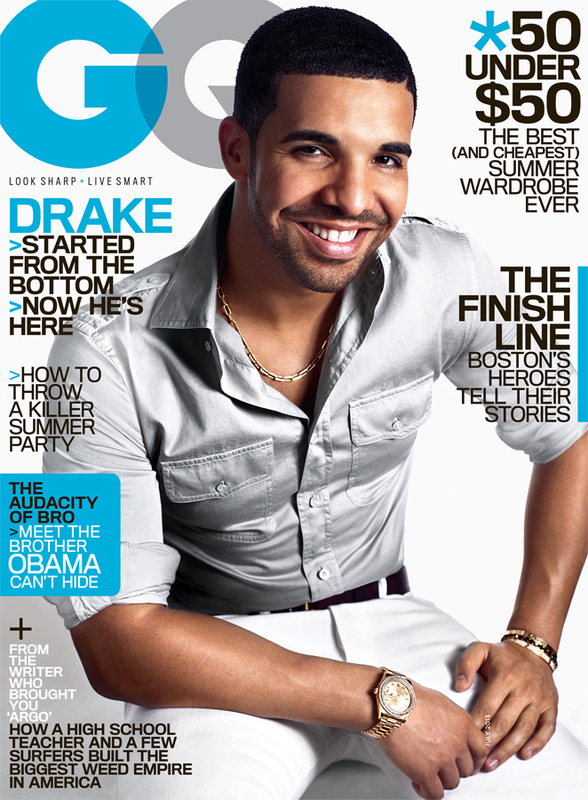 Whether he is in a suite, rocking Timberland's or covering GQ, Drake has to be one of the most stylish men in industry. Drake in fact has plenty of style. 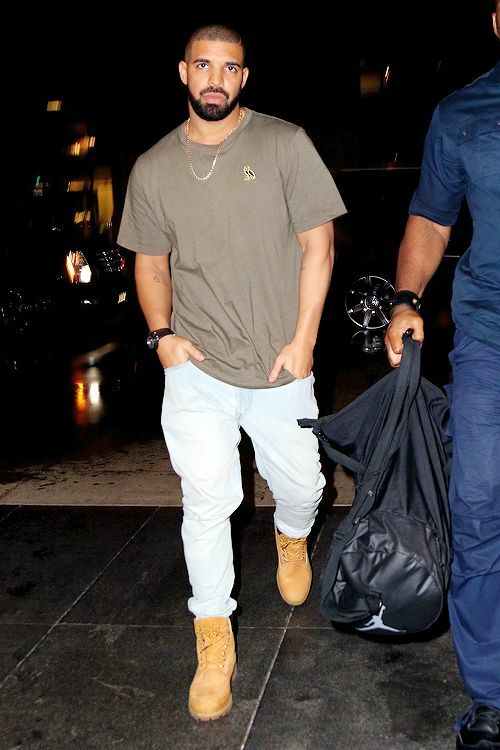 Check out the Views of Drake's Style.